The winter months can seem long and dark, so what better way to fight off the winter blues than to take a spa trip break! We all need that time to relax and unwind, which is why we have complied a list below of our 4 most affordable Spa hotels in the North West. Take your friends or loved ones away for a relaxing weekend and make the pefect getaway! Whether you’re looking for just a relaxing day or a full weekend away, Britannia hotels have the perfect place for you in the North West of England. 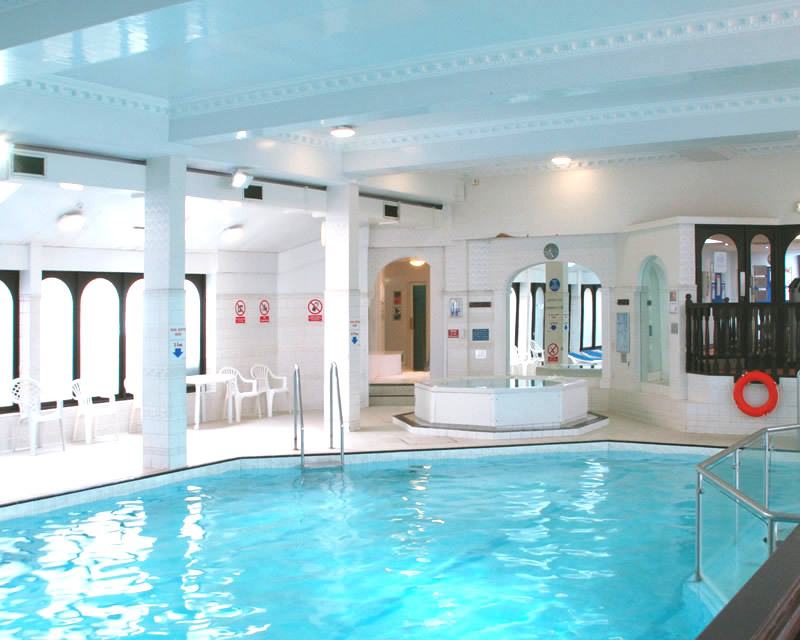 Visit the south of Manchester and treat yourself to a range of facilities at the Country House Hotel & Spa including; an indoor swimming pool, Sauna & Steam room, a fully equipped gym, a beauty salon along with various spa treatments that are available. Not only does Country House Hotel and Spa offer a wide range of relaxing activities but it is also located just 5 miles from Manchester city centre. Country House and Spa also offers hen spa packages for those wanting a relaxing Hen Do! Prices for our Hen Party package start at a fantastic £35 per person, making it the perfect spa day away with the girls! Visit our Country House Hotel & Spa to find our more. 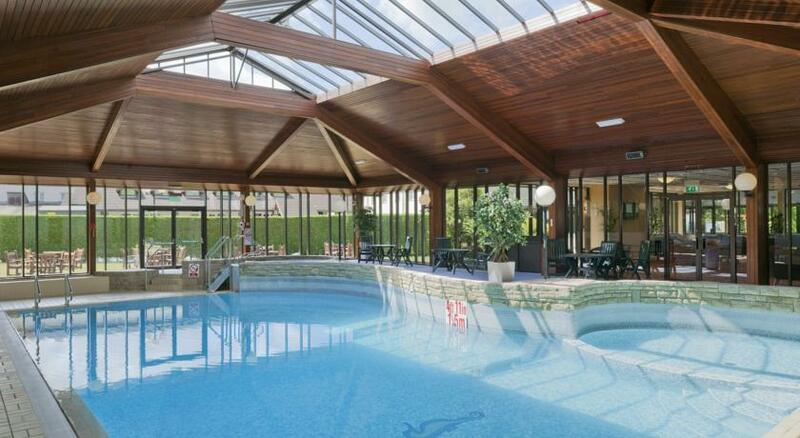 Daresbury Park Hotel and Spa, located in Warrington is another affordable hotel and Spa in the North West. The health and leisure facilities available at Daresbury are; an indoor heated swimming pool, a steam room, beauty salon, a fully equipped fitness suite as well as offering a range of pamper packages to choose from. Whether guests choose to take a dip in the 15m indoor swimming pool or relax with spa treatments we have the facilities to cater for a relaxing break! Visit our Daresbury Park Hotel & Spa to find out more. The Adelphi Hotel and Spa is not only an iconic Liverpool landmark but also doubles up as a well-priced Hotel and Spa, perfect for those looking for a great value spa break in the city centre of Liverpool. 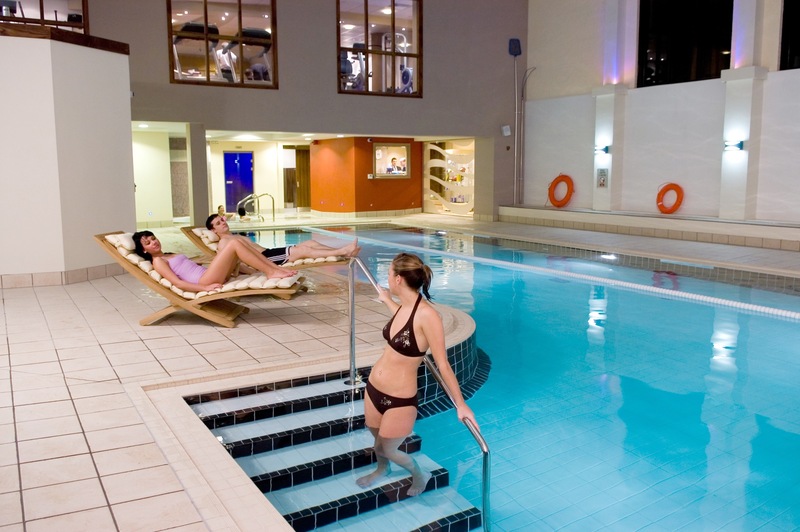 You can be sure to unwind and relax at the Adelphi with a range of leisure facilities including: an indoor heated swimming pool, hair and beauty salon, a gym, and a sauna. Visit our Adelphi Hotel & Spa to find out more. Our Airport Inn Hotel and Spa, situated on the outskirts of Manchester is another well priced North West based Hotel and Spa. 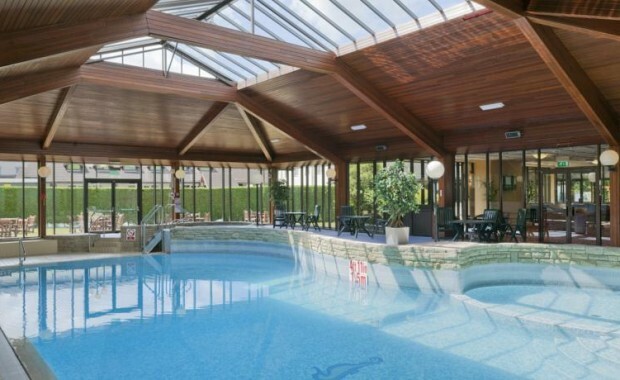 Guests can be sure to enjoy the hotel's Spindles Health Club, which consists of a heated indoor pool, gym, spa pool bath and sauna, which are all perfect for a relaxing and unwinding getaway. Not only is this Hotel and Spa. As well as providing you with a peaceful break away, Airport Inn is only ten minutes from Manchester Airport making it the perfect place to stop over for a flight. Visit our Manchester Airport Inn Hotel & Spa to find out more. For any additonal information on all of our health and leisure facilitates head on over to our website and browse our hotels for more pricings and further treatment offers.